Operation Purple Buddy Camp (OPBC) allows military children, aged 5-8, to have their own unique Operation Purple Camp experience, understanding that younger kids may not be ready for an entire week of camp away from their family. What happens at Buddy Camp? 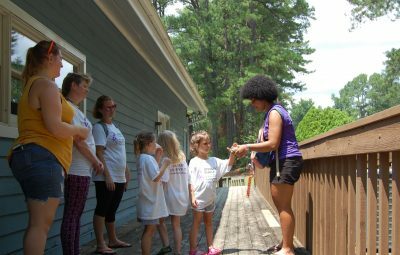 Buddy Camp welcomes the younger child to attend camp with a “Buddy”, who may be Dad, Mom, a Grandparent, or even an Aunt or Uncle. The one-on-one time enables the child and their Buddy to build a new relationship after a parent’s deployment or create new memories that will carry through during future separations. Who can be my child’s Buddy? 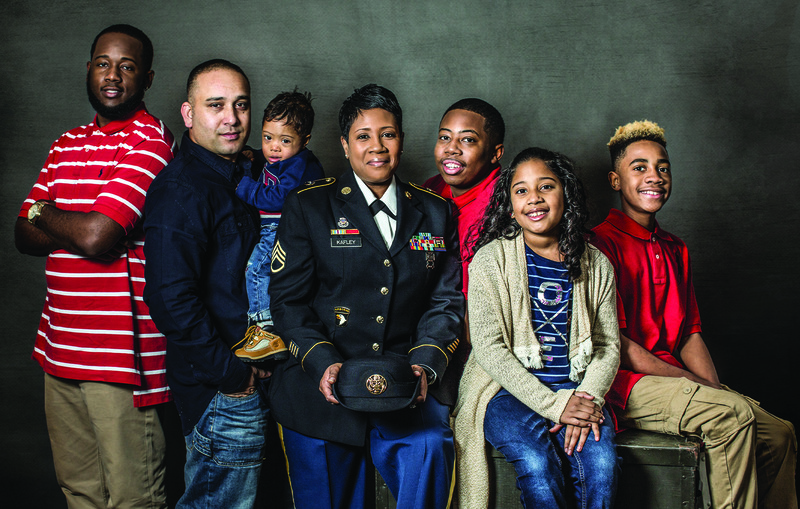 Buddies attending OPBC with a military child must be an immediate family member or guardian. 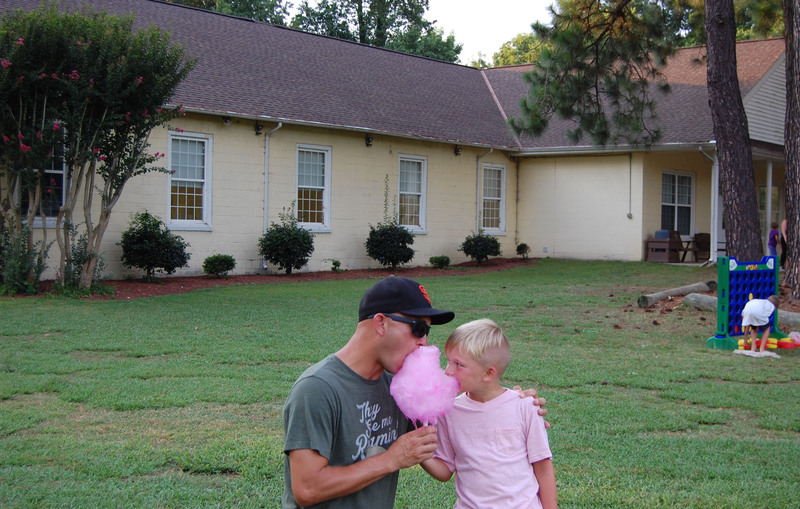 Buddy Camp allowed me to give my son one-on-one time that he deserves, and the counselors did a fantastic job working with him to build confidence and to reduce worry. This experience allowed him to try things that he would be unwilling to try at home. It also gave us a chance to get to know one another better. Find information about getting to camp, packing lists, program details and schedules in our sample welcome packet. Applications will be available 6-8 weeks prior to each Buddy Camp. Lazy F Camp and Retreat Center is located in the heart of Washington state on the “dry side” of the Cascade Mountains. 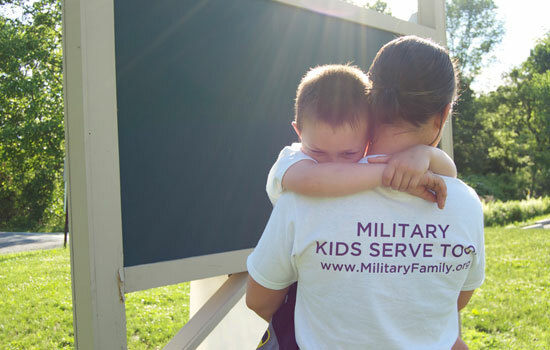 We are pleased to have served military families with Operation Purple Camp since 2008. 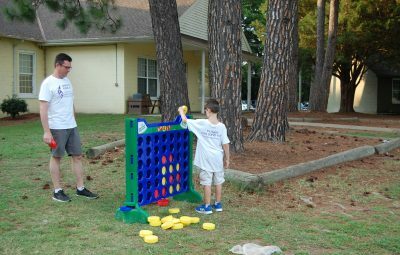 Combining classic camp opportunities like archery; fishing; inner tubing; crafts; camp games; s’mores and campfires with our incredible staff who love to hang out with participants proves to be a wonderful combination for success. We look forward to serving your family! Nestled among the tall pines on 530 acres along the shores of Lake Livingston, YMCA Camp Cullen is the perfect setting to unplug from technology and connect with the environment. 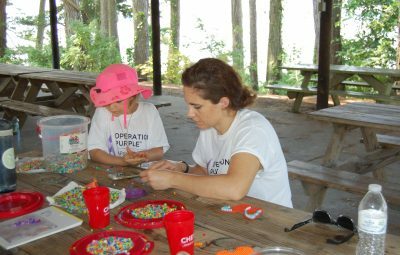 Buddies will spend their nights in rustic cabins along the lake, enjoy delicious meals and participate in a wide variety of fun and exciting camp programs, from archery to outdoor education and more!